North by Northwest and Psycho, though seemingly very different films, contain a number of common Hitchcockian themes, such as the presence of a mother-figure whose sanity and moral integrity is questionable at best. This paper discusses the similarities and differences of the mothers in these classic films, as well as the connections to Hitchcock’s childhood present in both films. 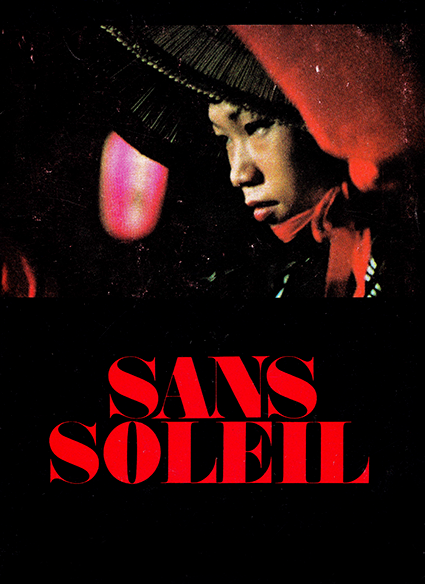 The personalities and actions of both the sons and the mothers are analyzed in the context of their own films, then compared to those of their counterparts from the other picture. Additionally, the relationships between the mothers and sons are investigated, revealing the dysfunctionality of their relationships. 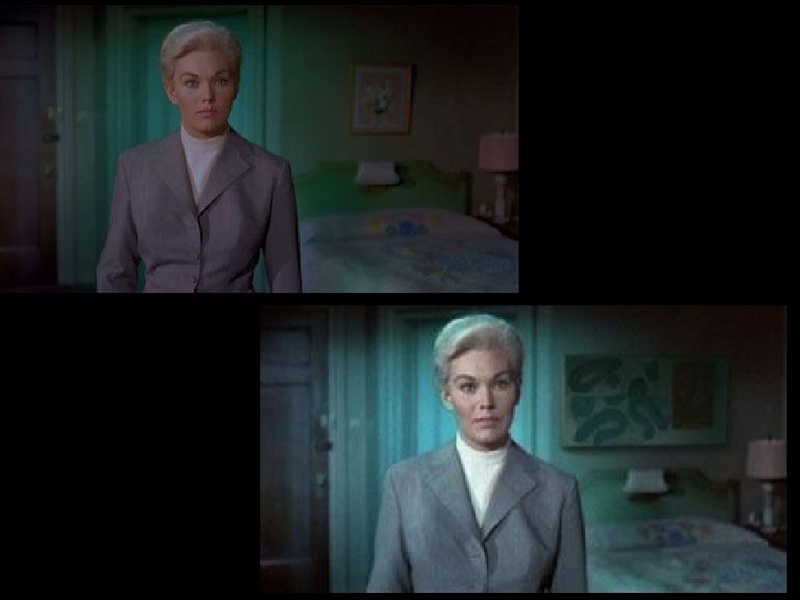 In North by Northwest, the mother is excessively controlling and superficial, while in Psycho, the mother is merely a murderous side effect of the antagonist’s growing insanity. 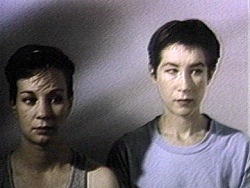 These maladjusted bonds, as well as the antagonistic nature of both mothers (though each expresses this trait in a vastly different way than the other), are compared with the similarly abnormal relationship which Hitchcock supposedly shared with his own mother during his childhood. This entry was posted in Student Projects on December 5, 2014 by bwhipkey. A plot focusing on two leads, one male and one female, and their relationship is a very classic cinema structure, and one which clearly appears in North by Northwest‘s focus on Cary Grant as Roger O. Thornhill and Eva Marie Saint as Eve Kendall. Even outsides of the focus on the relationship between Kendall and Thornhill, North by Northwest‘s plot is clearly derivative of earlier Hitchcock films, such as The 39 Steps, The Wrong Man, and Strangers on a Train. Despite these lack of originality in terms of Plot, North by Northwest is made complex and thematically rich by the two main characters. Both Kendall and Thornhill being viewed as objects of lust generates a complexity in the role of gender stereotypes in the films, with Grant’s objectification breaking the male stereotype and Kendall’s supporting female stereotypes. Kendall’s role as a female spy using seduction as an espionage technique also creates an interesting theme of women taking charge of their lives in terms of employment and sexuality, which relates the film to political events in the women’s liberation movement around the time of the film’s release. Overall, this paper focuses on analyzing how the two main characters allow North by Northwest to transcend its conventional plot structure and become more thoughtful and thematically meaningful. This entry was posted in Student Projects on December 5, 2014 by Emily Dabbs.